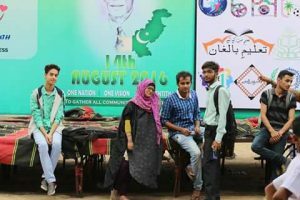 Preparations to celebrate the 70th Independence Day are underway across the country and so in Lyari. 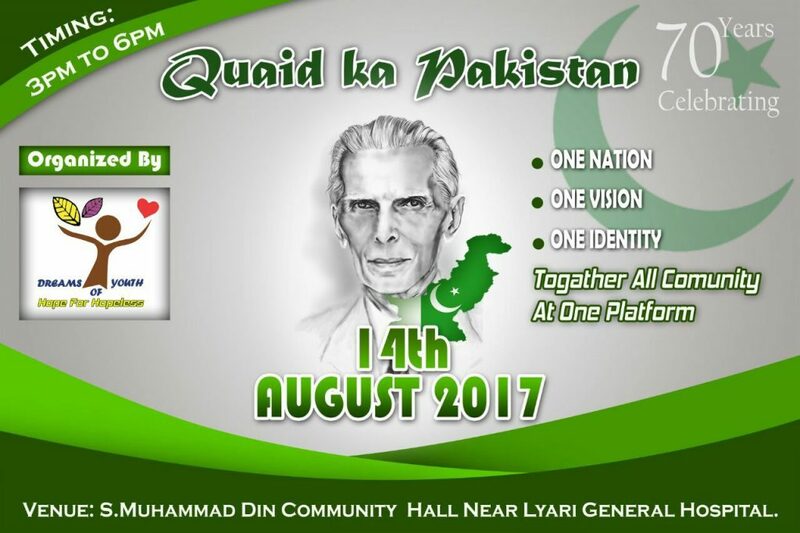 Lyari youth is energetic to bring again an event ‘Quaid Ka Pakistan’ to celebrate it in their own way, and this is going to be the third year of it being organized by Dreams of Youth (a Karachi based organization to strengthen the youth of it). 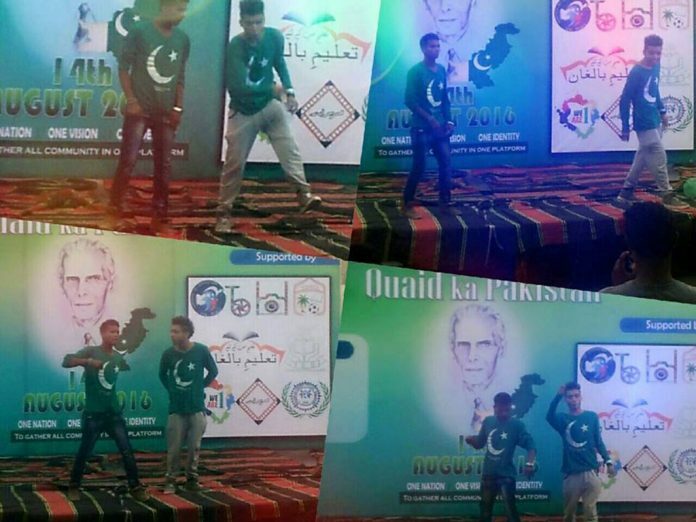 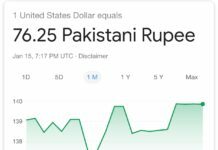 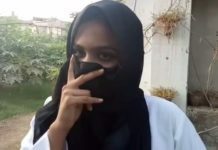 Quaid ka Pakistan aims to highlight different aspects of the struggle to get a separate land and to aware the people about the theory envisioned by Quaid e Azam Mohammad Ali Jinnah with different programs arranged according to the interest of audience like plays, singing and motivational speeches. 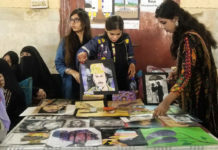 The event will take place at S. Mohammad Din Community Hall, Hazara Colony, near Lyari general hospital’s emergency gate sharp on 14th of August at 3pm to 6pm with free entry.